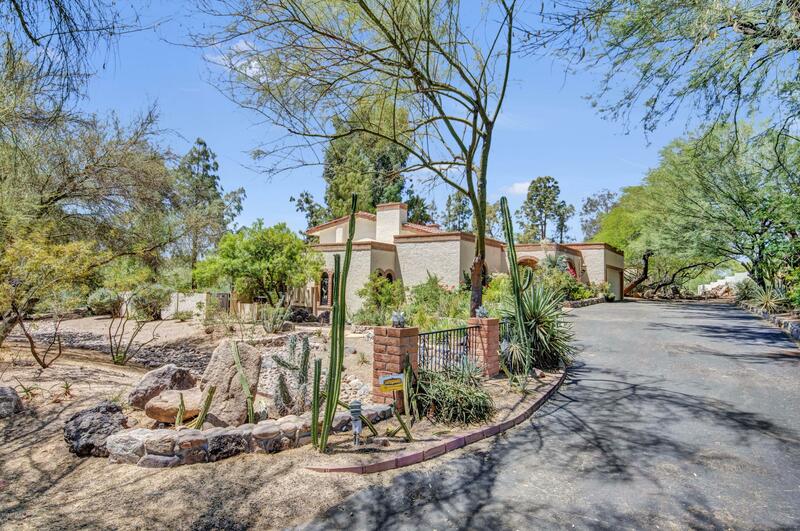 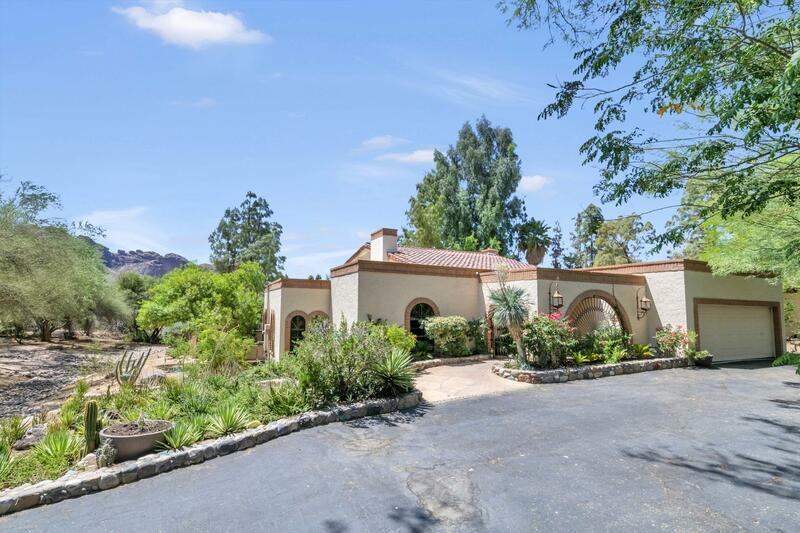 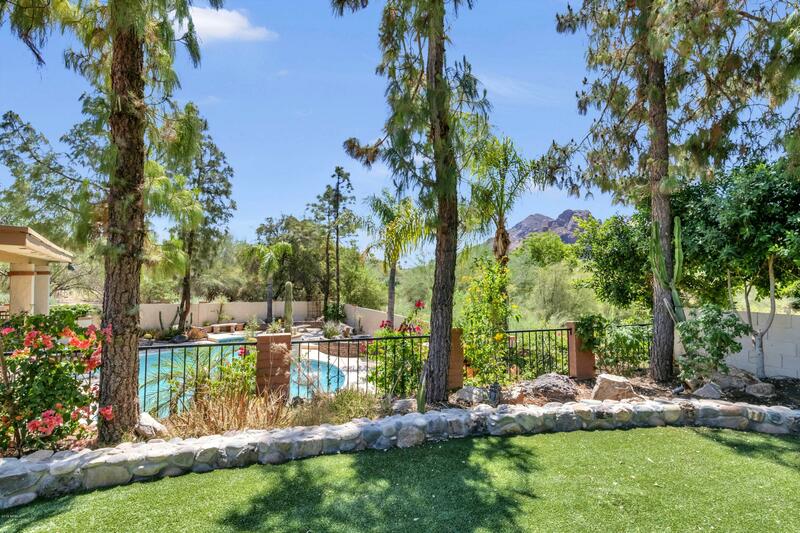 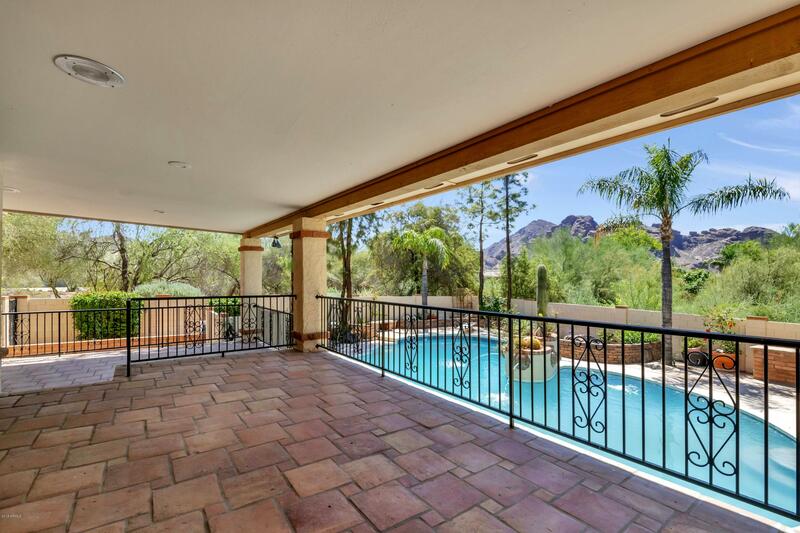 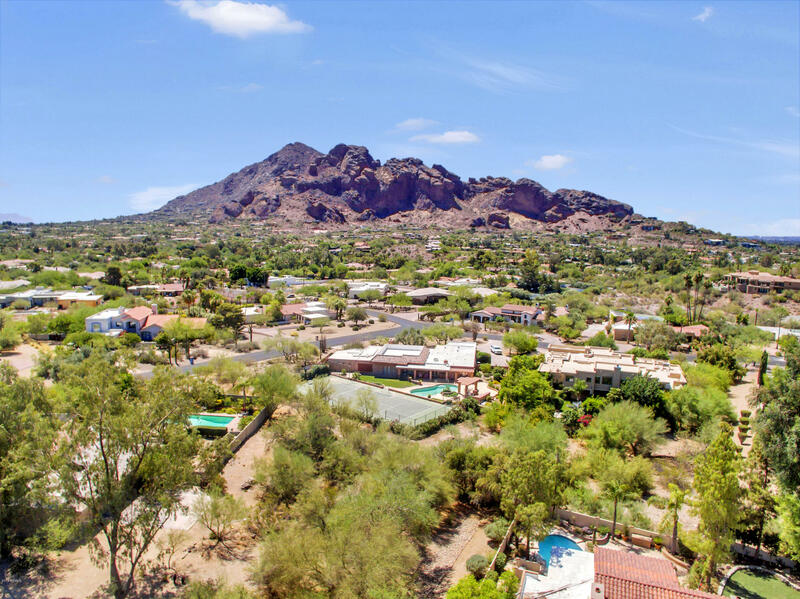 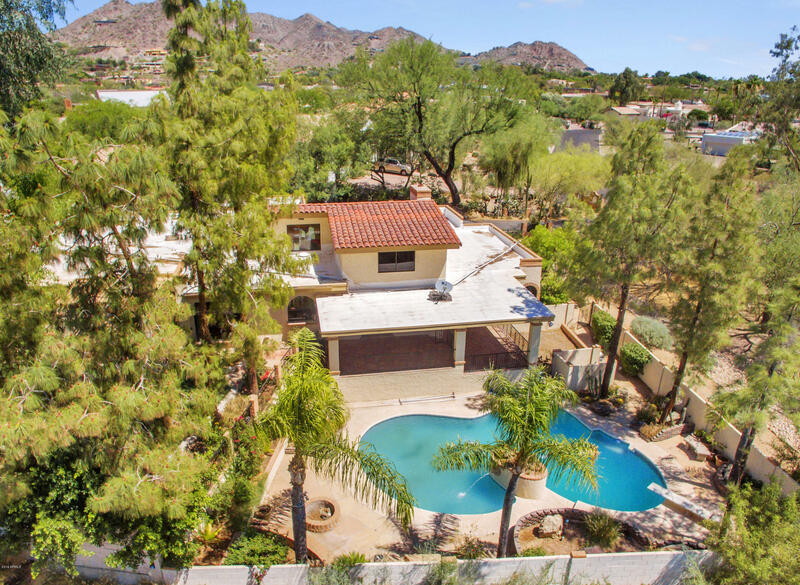 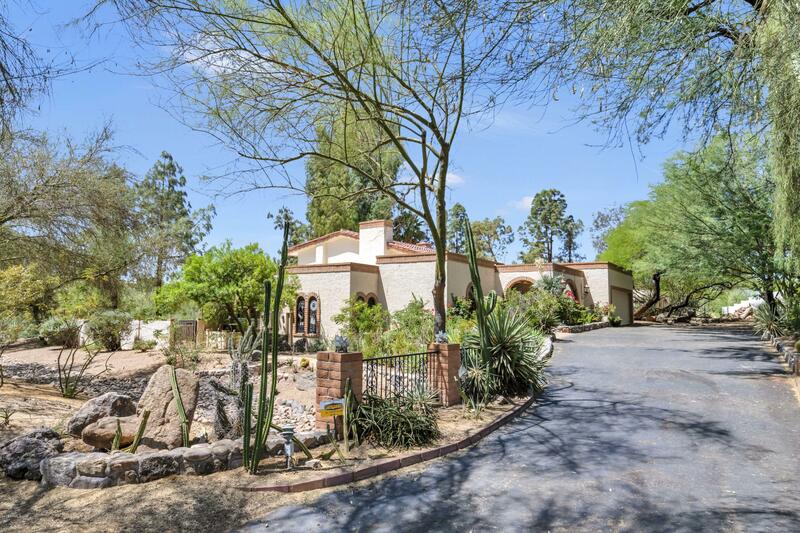 Breathtaking views of Camelback Mountain from this 1+ acre lot located in one of the most desirable neighborhoods of Paradise Valley. 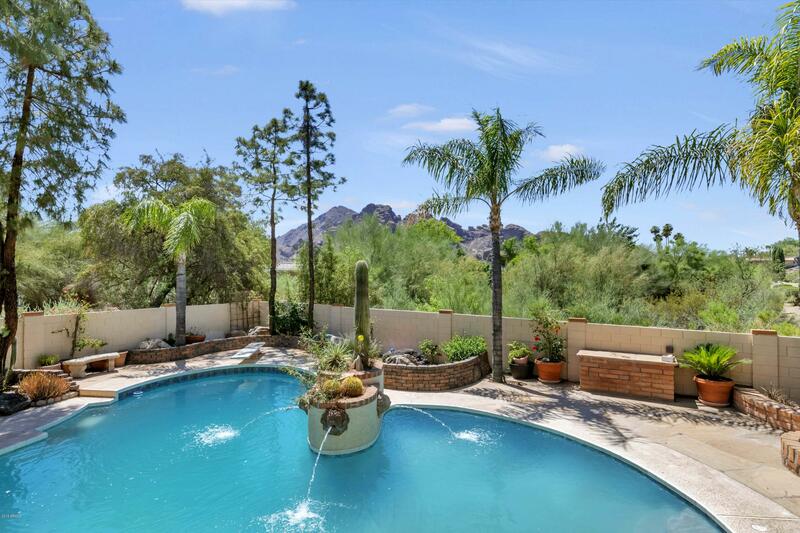 Lush resort like backyard, beautifully landscaped with a newly remodeled sparkling diving pool. 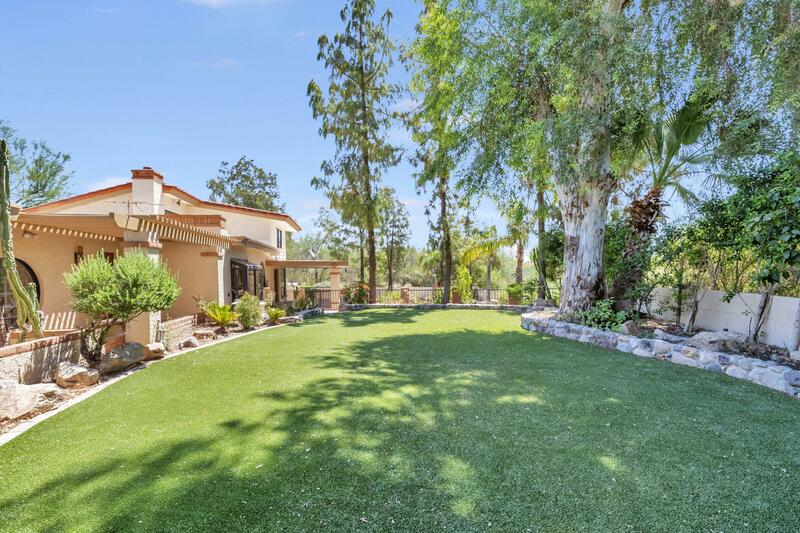 Backyard desert oasis includes golden eagles nesting atop of one the tallest eucalyptus trees in the valley. 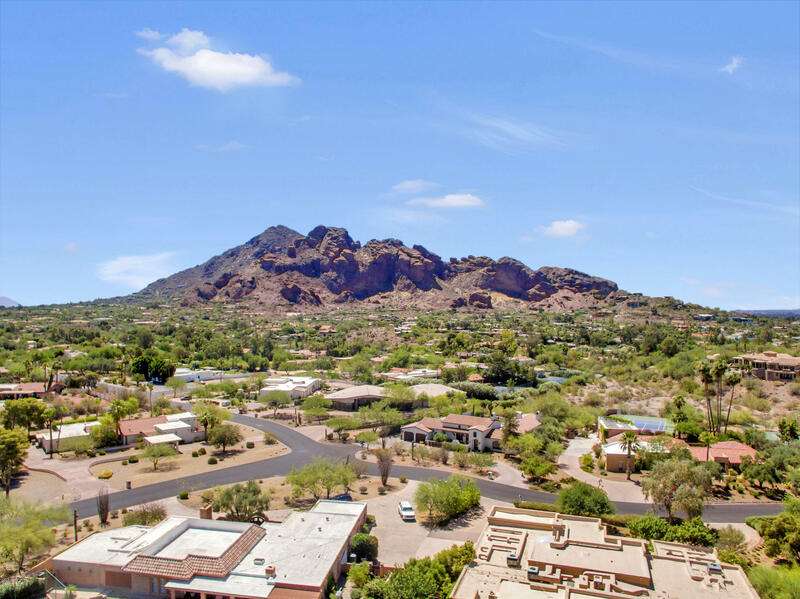 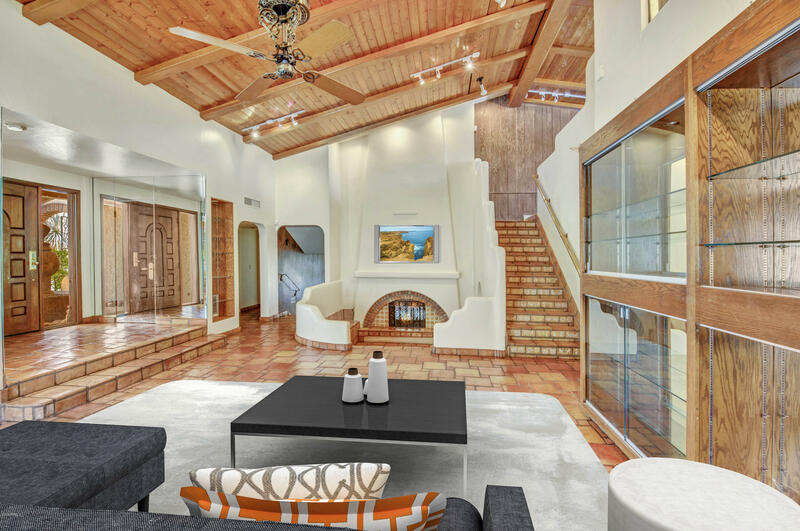 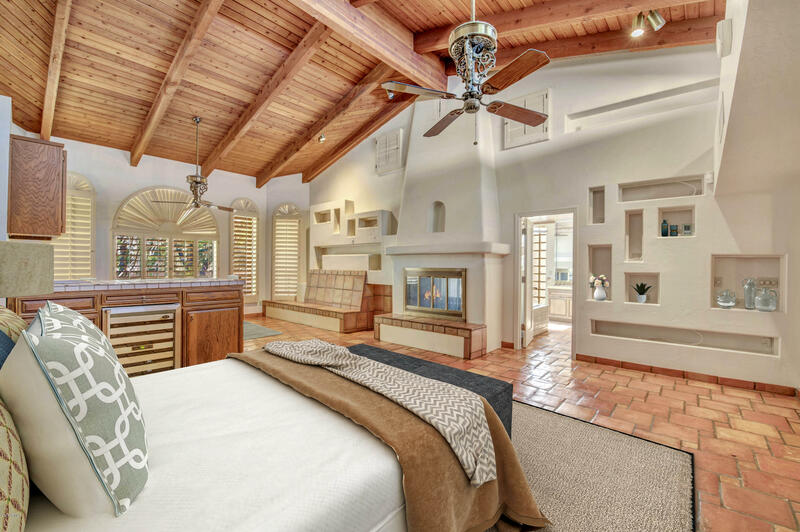 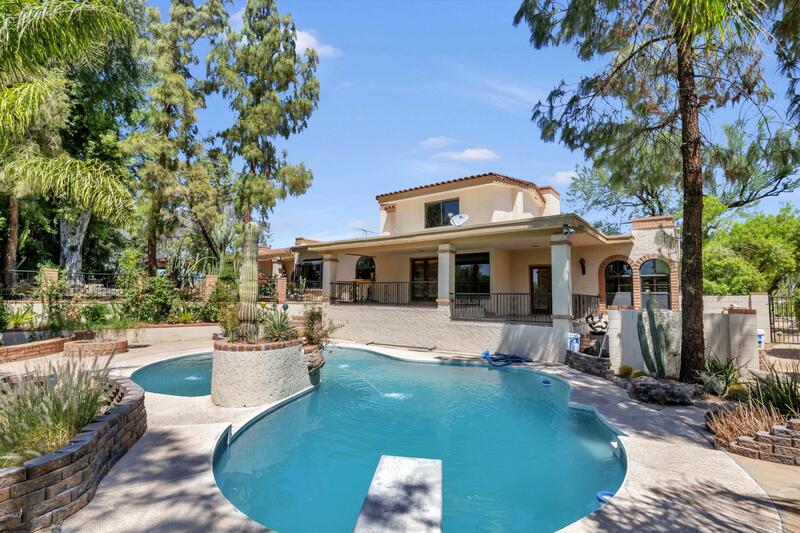 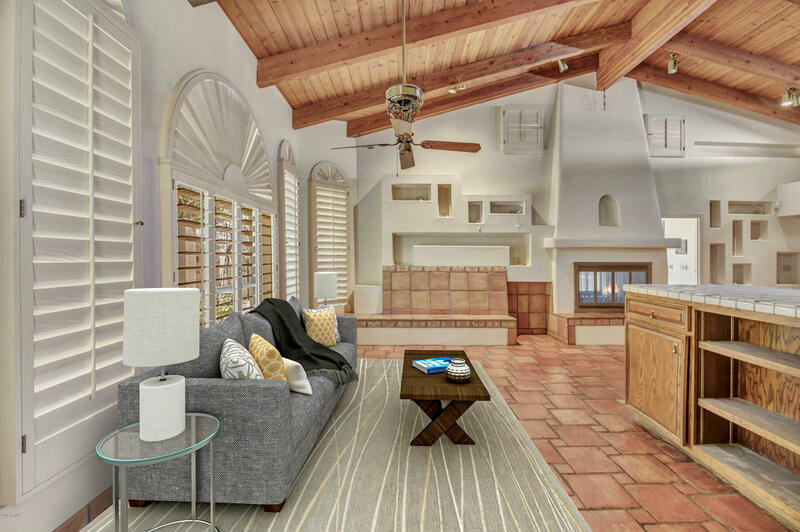 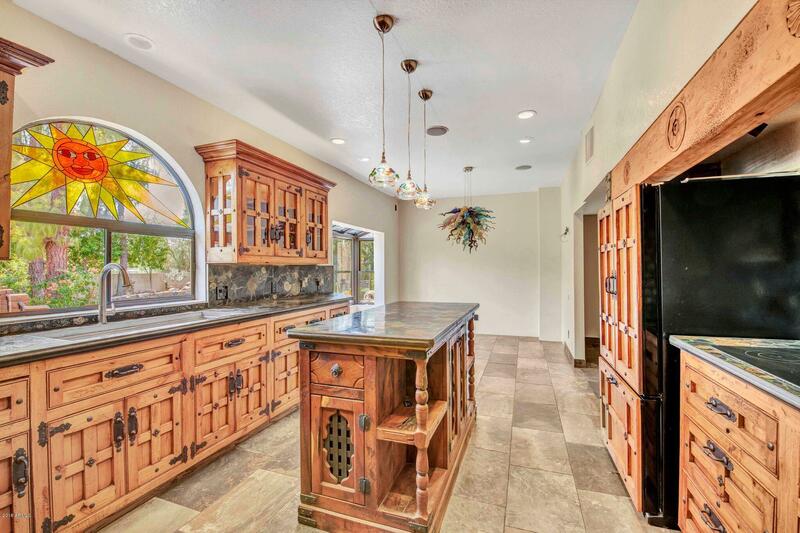 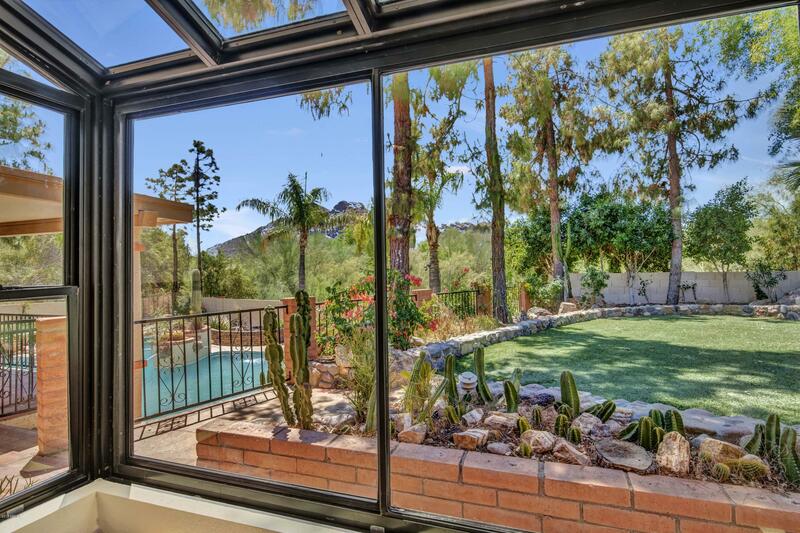 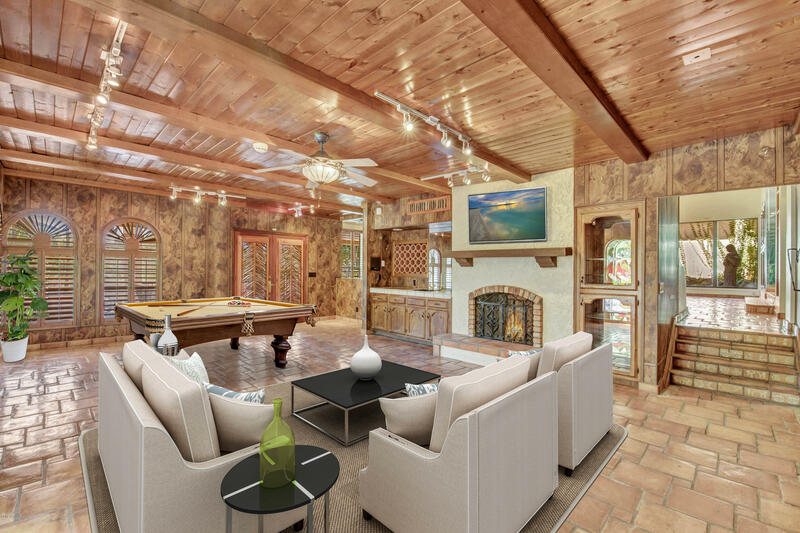 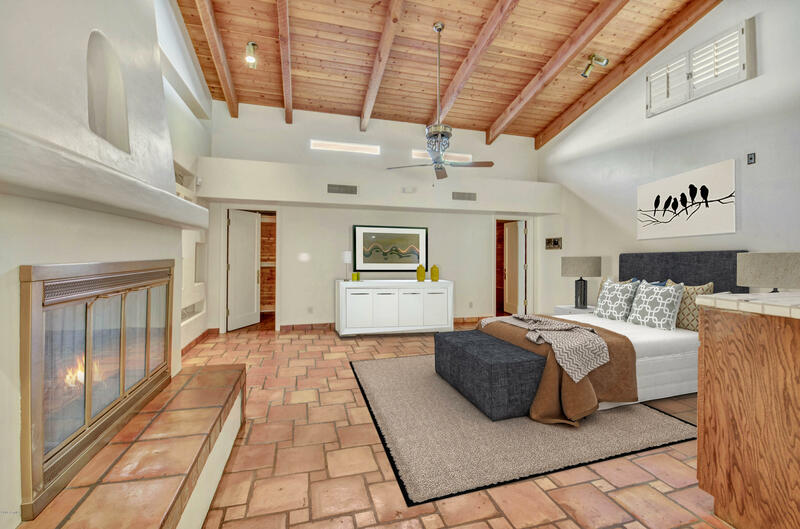 Home is located on a quiet street at the end of a Cul de sac with 360 degree views of Camelback Mountain and the Phoenix Mountain Preserve. 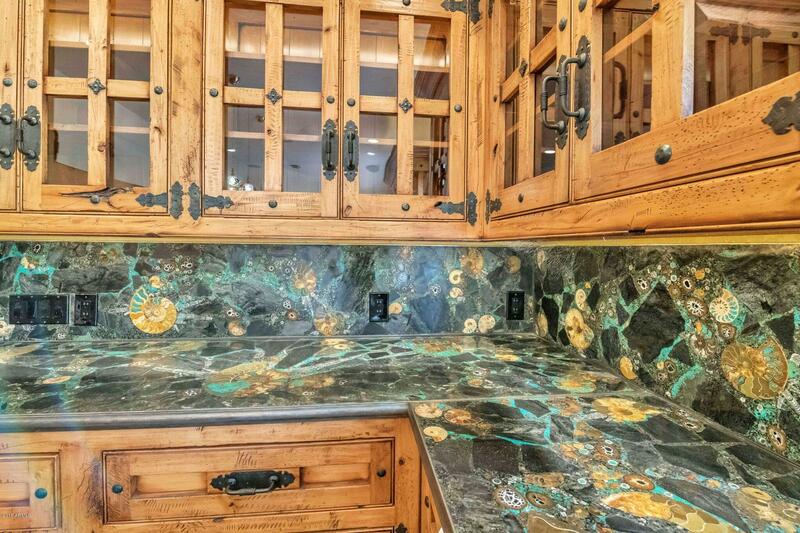 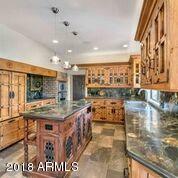 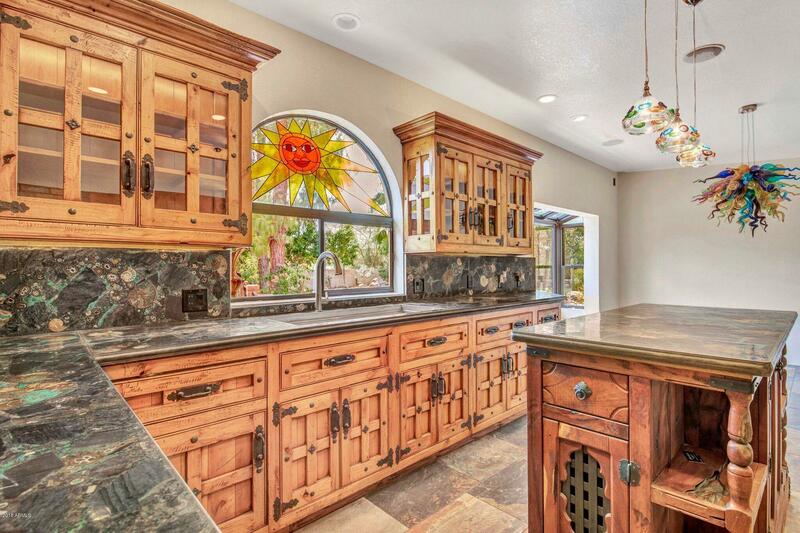 Recently remodeled kitchen features ammonite fossil counter tops from the Rare Earth Gallery. 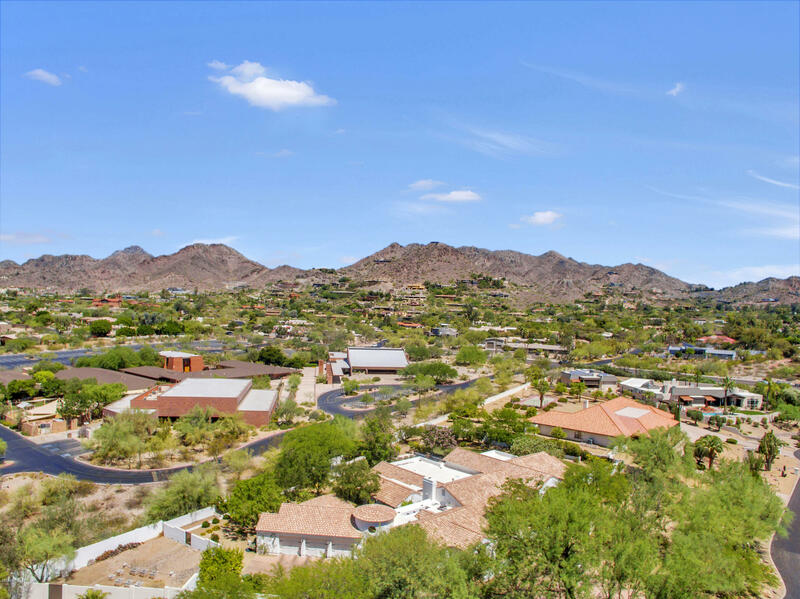 Close to airport, shopping and fine dining. 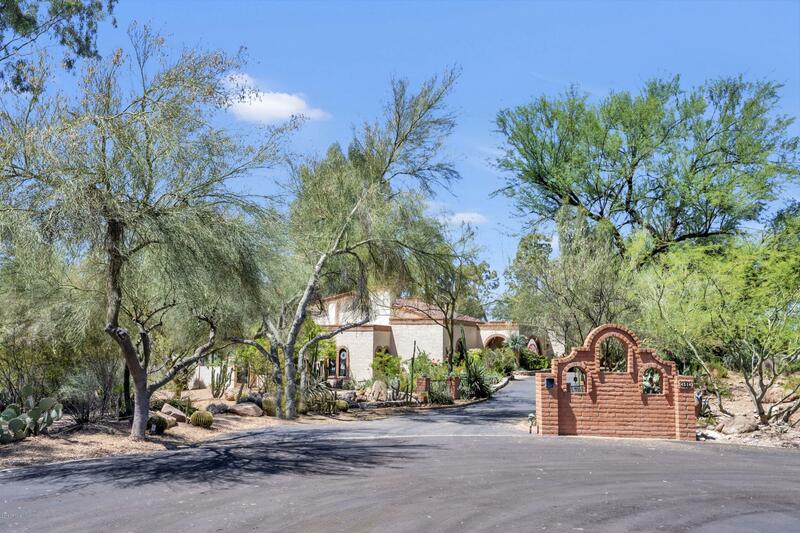 Hopi/Arcadia School District. 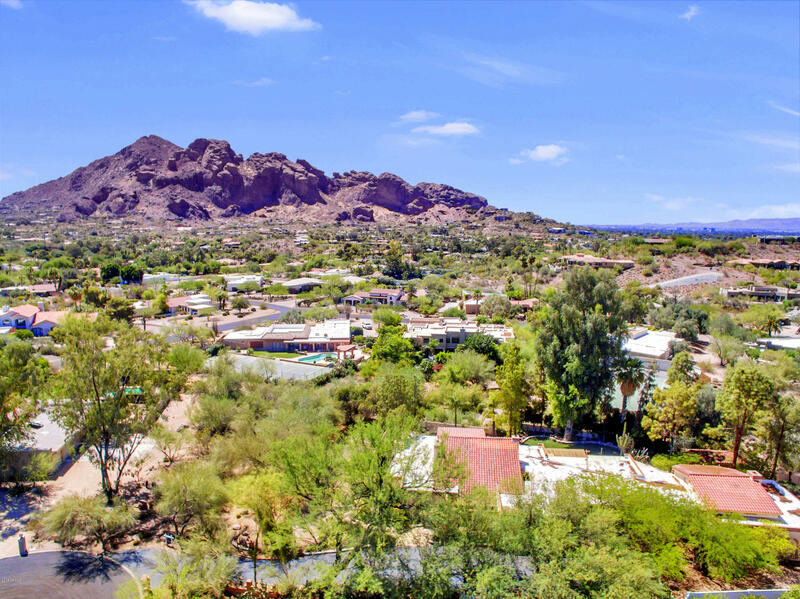 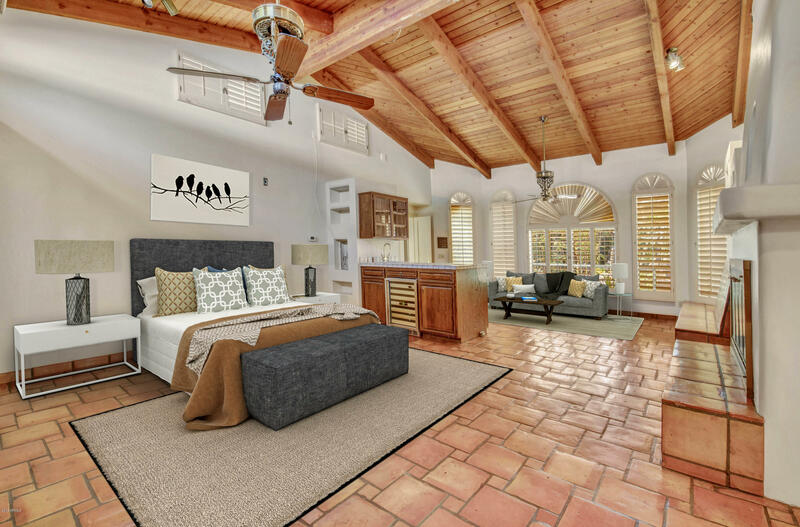 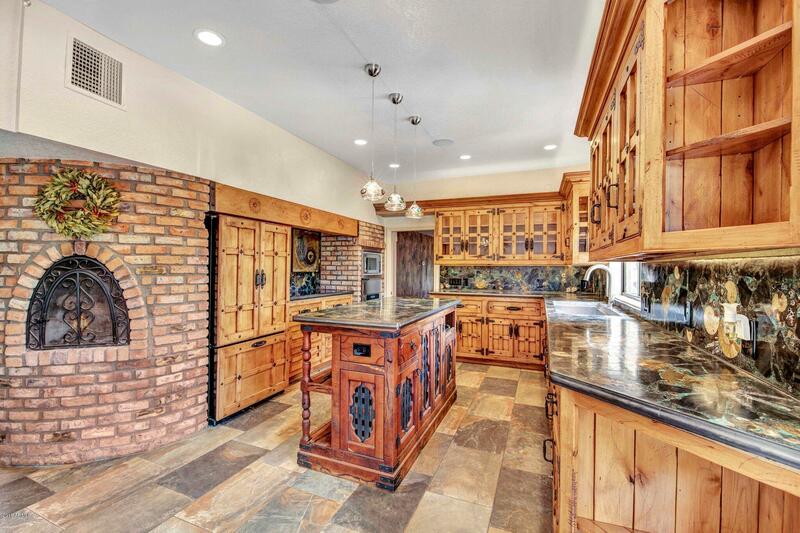 This jewel in Paradise Valley should not be missed!